Astro-Vision is one of the first Numerology Software developers and our expertise in this field has helped us win the trust of customers all over the world. Numerology software is available in various regional languages such as Malayalam, Tamil, Telugu, Kannada and Sinhala. 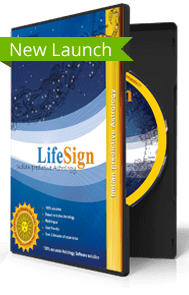 You can Purchase the language of your preference in the Indian numerology software pack and take printouts in that language. One of the highlights of Astro-Vision DigiTell Numerology Software is the name tuning feature, which throws up alternate names or spelling options which enhances your productivity in life. Astro-Vision DigiTell Numerology Software also includes an interactive tool with which you can ask specific queries and also receive specific predictions such as a monthly prediction or an yearly prediction. 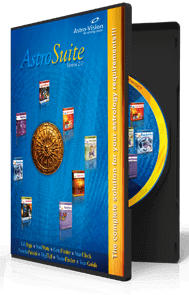 You can purchase Astro-Vision's Numerology Software online and the installation setup can be sent by mail too. The installation steps are easy and do not require prior knowledge of computers. 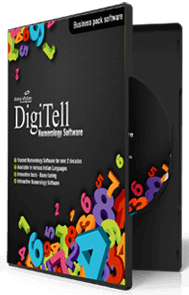 DigiTell Numerology Software gives Numerology predictions based on birth number ( Janma Sankhya ) and name number ( Nama Sankhya ). 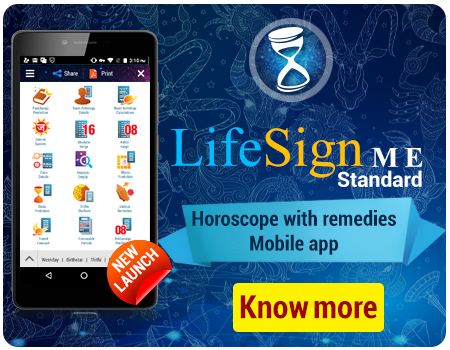 DigiTell Numerology Software gives predictions based on the effect of Birth Number and the Ruling Planet. DigiTell Numerology Software gives predictions based on the relationship between Birth Number and Name Number. In case of incompatibility between birth number and name number, DigiTell Numerology Software also offers a tool to tweak or tune your name so that it is compatible with your birth number. DigiTell Numerology Software also provides the list of important personalities that share your birth number. DigiTell Numerology Software also provides predictions based on the effect of Fate Number ( Vidhi Sankhya ) and Compound Fate Number ( Samyuktha Vidhi Sankhya ). Predictions about married life is also provided. 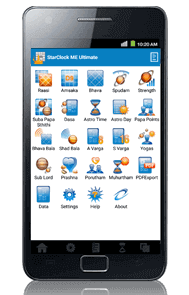 This numerology software also includes important times / ages in life when health should be taken care of. Months to be wary of are also given. Suggested food / diet is also provided for ready reference. Predictions about Profession is also provided. Various remedies are also provided in DigiTell Numerology Software, including days for conducting important engagements or meetings and favourable days of the week. A compatibility indicator is also given based on which compatibility with others can be evaluated. A list of favourable colours as well as directions is present in the numerology report.